The Buena High Track & Field welcomes athletes and family to the awards night & banquet. ATTIRE: Nice clothes (No torn jeans, sweats,…) this is an awards night to celebrate your season. 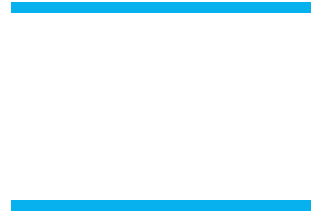 Buena Track Coaches look forward to seeing everyone as we recap the season and recognize all our athletes on their performances this year. You can download a flyer for this event here.